I was recently sent a lovely collection of fruit shaped fimo pieces to review from Born Pretty Store, and with a stroke of luck the sun has just begun to show its face over here in the UK. It's actually a beaming hot lovely day, so I thought it would be a great time to start a season of Cocktail themed manicures to celebrate the sunshine. 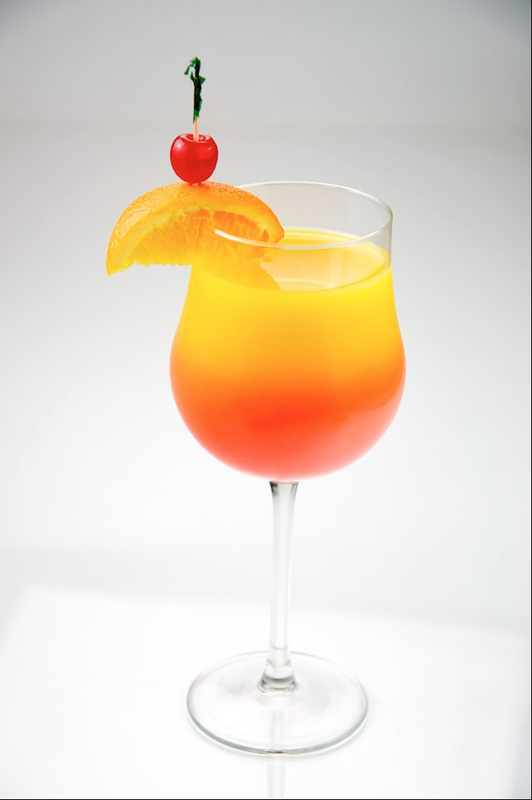 First up a Tequila Sunrise. The fruit pieces come in a lovely little box, with a see through hole you just slide round to take out the piece of fruit you desire. For my first manicure I went with the orange pieces. Once Dry Carefully apply China Glaze Snow Globe to the tips for your sugar sprinkle effect.